One could say this shift is like a massive update to your entire operating system. 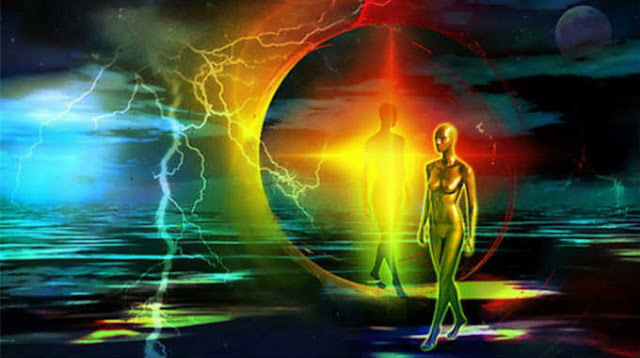 It’s like upgrading from Human Consciousness 3.0 to Galactic Consciousness 12.0. Everyone is here to do their work of learning the lessons their soul came here to learn. You too will be learning how to let go, drop your negativity, smallness, powerlessness, incompetency, and poverty consciousness. You will be releasing all your old heavy baggage you’ve been carrying for lifetimes! This is the only way you can enter into these higher vibrational 4D and 5D levels that are full of trust, lightness, laughter and love. Because time and space are illusions, and all matter is energy and consciousness, and you are made of the same stuff as everything around you, you’ll be able to manifest the most amazing things with your mind. This post was republished from enlightenedbeings.com. You can find the original post here.